a1. Wagabunga Dance ft. Stoyan Royanov "Yaya"
a special offer for a special price ! 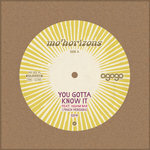 Includes digital pre-order of You Gotta Know It. You get 3 tracks now (streaming via the free Bandcamp app and also available as a high-quality download in MP3, FLAC and more), plus the complete album the moment it’s released. 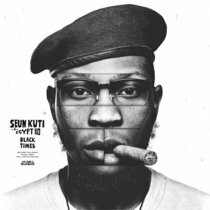 Includes digital pre-order of music sun love. You get 3 tracks now (streaming via the free Bandcamp app and also available as a high-quality download in MP3, FLAC and more), plus the complete album the moment it’s released. 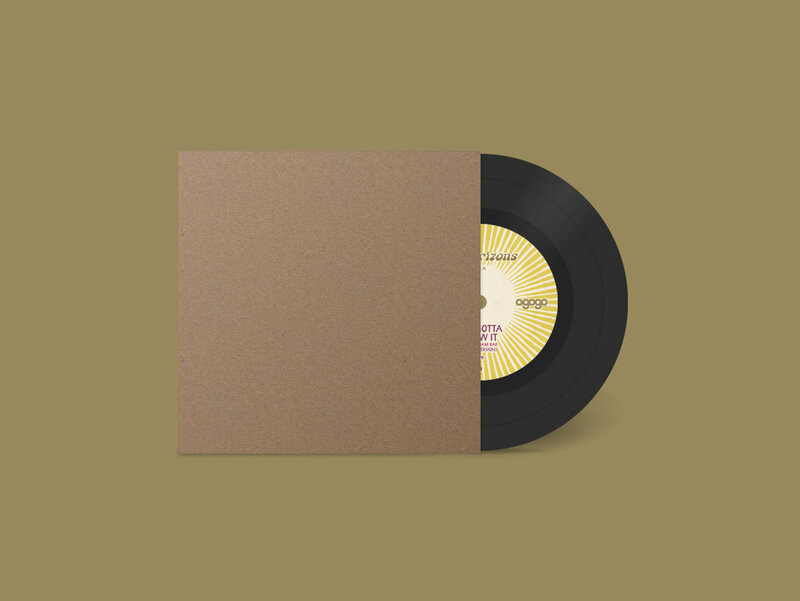 Pre-order of music sun love. You get 3 tracks now (streaming via the free Bandcamp app and also available as a high-quality download in MP3, FLAC and more), plus the complete album the moment it’s released. 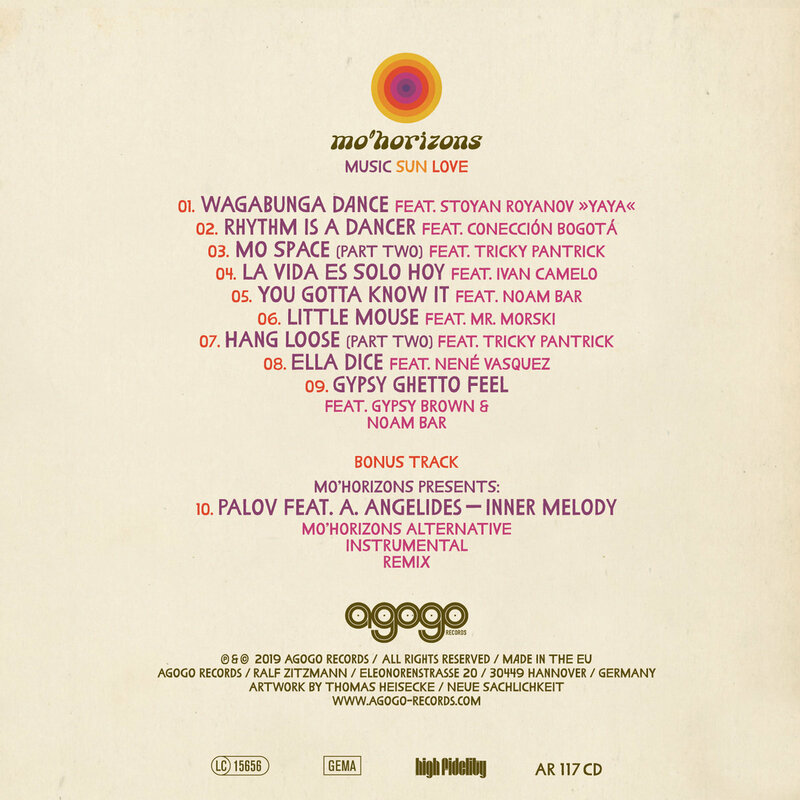 Wagabunga Dance ft. Stoyan Royanov "Yaya"
MO' HORIZONS "music sun love"
In times of deep uncertainty and radical changes it feels even more appropriate to focus on the essential things. “I have these three symbols which I always sign our records with after live shows,” Ralf Droesemyer, who is Mo’Horizons together with Mark “Foh’ Wetzler, explains: “it is a musical note, the image of the sun and the shape of a heart” - in other words: “music sun love”. 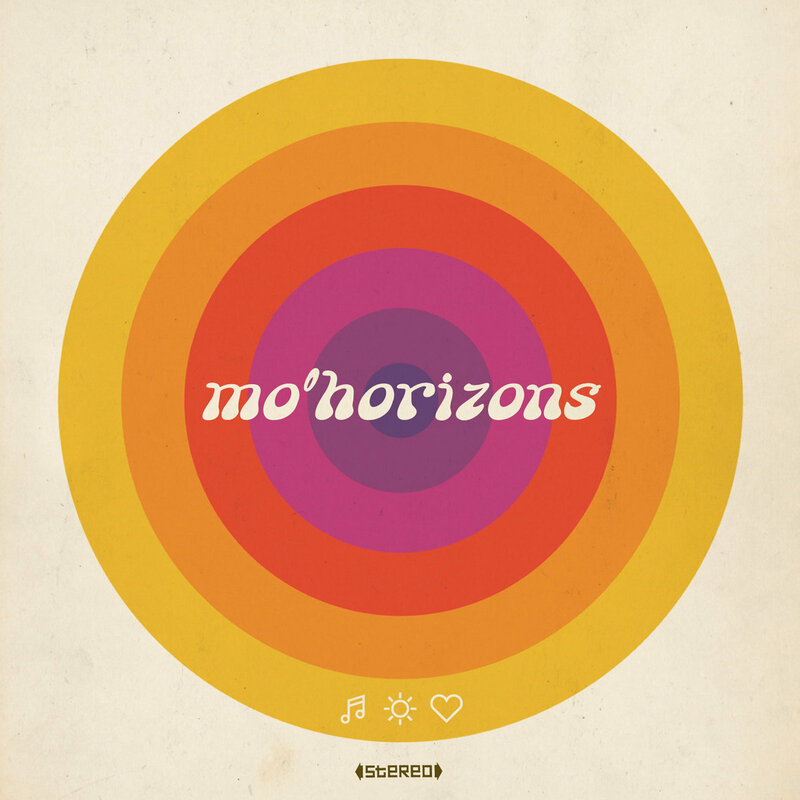 Now, in the twentieth year of their existence, there cannot be a better title for the new album by Mo’Horizons. 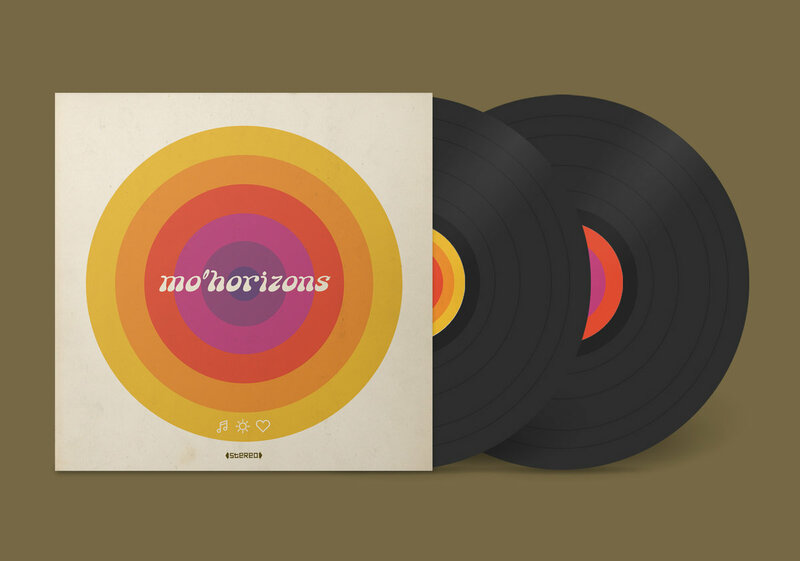 Let it be Latin, Soul Reggae, Cumbia, Samba or music from the Balkans, Mo’Horizons are cultural travellers and feel at home where music is alive. Over the years the duo toured the world. 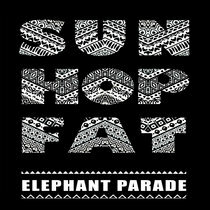 For “music sun love” they re-reconnected with a lot of the musicians they met on their ongoing journey. 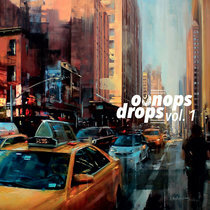 The albums kicks off with „Wagabunga Dance“, a collaboration with Stoyan Royanov from Bulgaria. 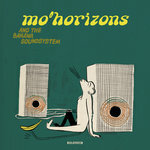 The multi instrumental talent is a member of the Mo'Horizons Soundsystem. “Rhythm Is A Dancer“ was recorded in Columbia with local musicians and you may have guessed it by now, it is Mo’Horizons’ interpretation of the Eurodance classic by Snap!, adding even more rhythm, fire and emotion to turn it into a Cumbia burner. 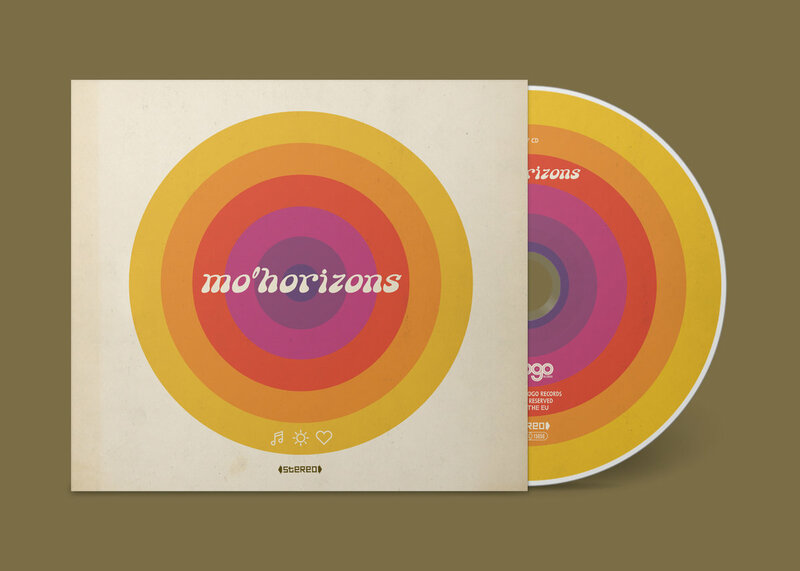 Mo’Horizons move on with „Mo Space“ and „Hang Loose“, recorded together with hangdrum virtuoso Patrik from the Czech Republic, who the Horizons gang met after one of their shows in Andalusia and he joined the travel party. 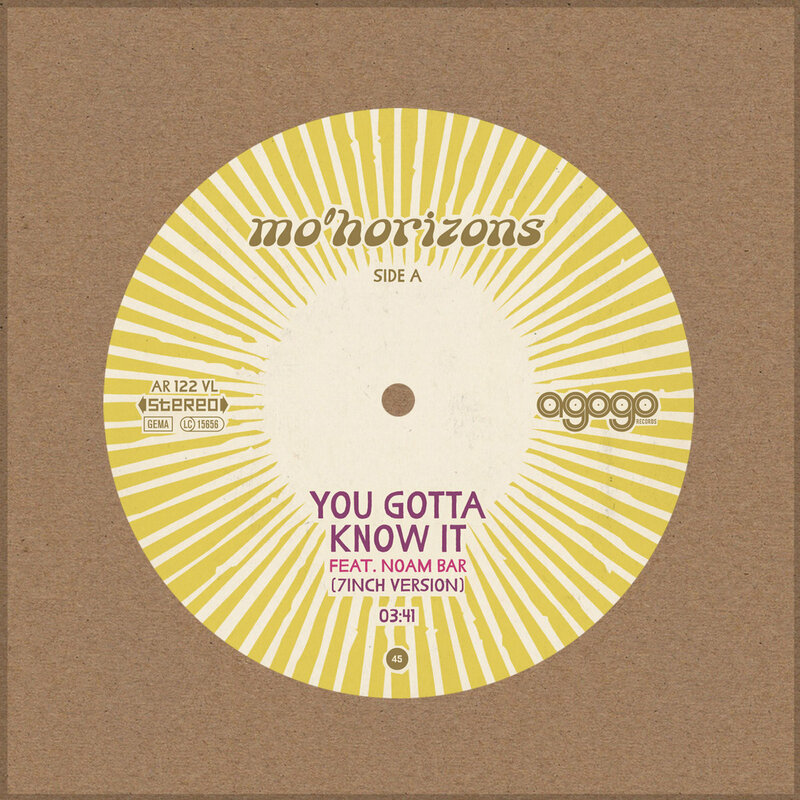 The first single „You Gotta Know It“ is one these Mo’horizons sure shots, an irresistably driving rhythm with a catchy chorus sung by Noam Bar from Israel, a worldwide traveller in the spirit of music who landed in Hannover after living in Tel Aviv and Madrid. Which brings in Mr. Morski from Bulgaria, another global mover. 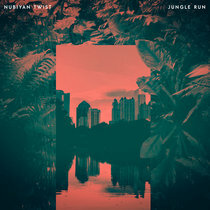 „Little Mouse“ is his kind of theme tune, recorded with a lot of charm and even more fun. 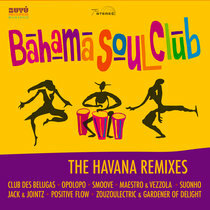 „La Vida Es Solo Hoy“ adds Ivan Camelo from Columbia to the impressive line-up. He played with Mo’Horizons for the first time in 2017 rocking the Gran Baba, the Horizons’ favourite Chiringuito hang-out in Spain, with his unique vocal stylings. 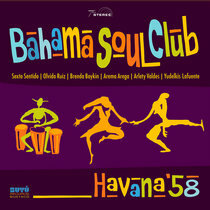 „Ella Dice“ takes “music sun love” back home, re-uniting the team with Nené Vasquez from Venezuela who adds a vibrant live feeling to the track. The list of international guests is endless. „Gypsy Ghetto Feel“ gets a groovy boost by percussionist Elvis Aljus aka „Gypsy Brown“ who is an integral member of Australian funk favourites The Bamboos’ rhythm section and often joins Mo'Horizons when they tour down under. Noam Bar returns for the vocal part, adding a cross cultural soul feeling to this Israeli-Australian groove venture. 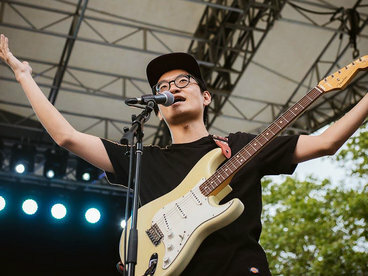 „Inner Melody“ closes “music sun love” in style. 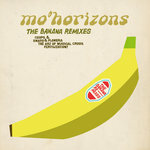 It is an unreleased Mo'Horizons remix of the Reggae original by Greek DJ colleague Palov turned into a very Sixties sounding club track. 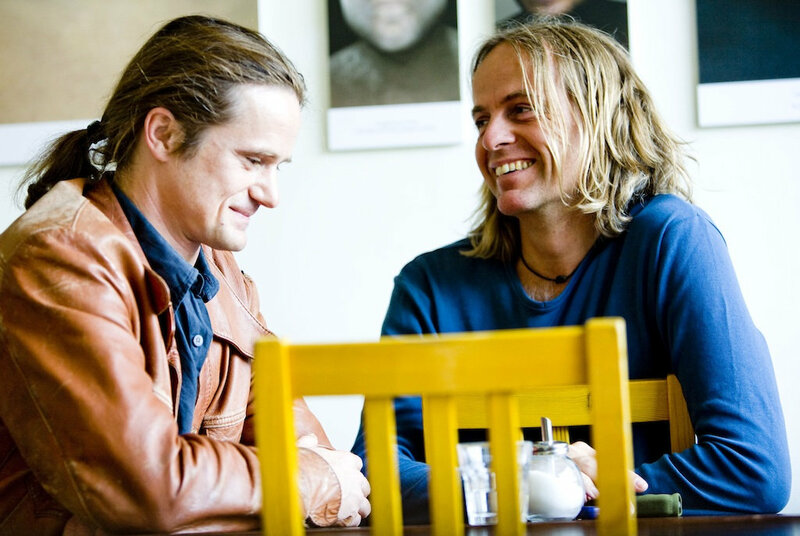 “When we listened to ‘music sun love’ as a whole for the first time, we were quite surprised,” Droesemeyer recalls. “We’ve been around for such a long time and did not know if the fire is still burning.” It is indeed! 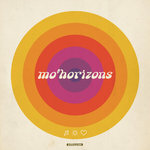 “Actually, with ‘music sun love’ we feel totally re-freshed.” Indeed: Mo’Horizons are back in the game.